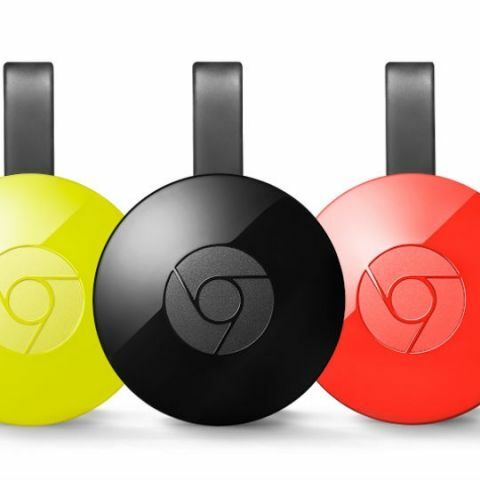 A lucky customer was accidentally sold the 3rd generation Google Chromecast days before the device was even announced. Google’s Chromecast has been a vastly popular device, with just enough features to keep the users happy, and enough missing for everyone to look forward to the next generation of the device. The Google Chromecast is up for an upgrade and turns out, even before Google had a chance to reveal the new entertainment dongle, Best Buy has already sold a unit to a lucky customer. The news comes directly from the customer himself, who took to Reddit to discuss his experience. 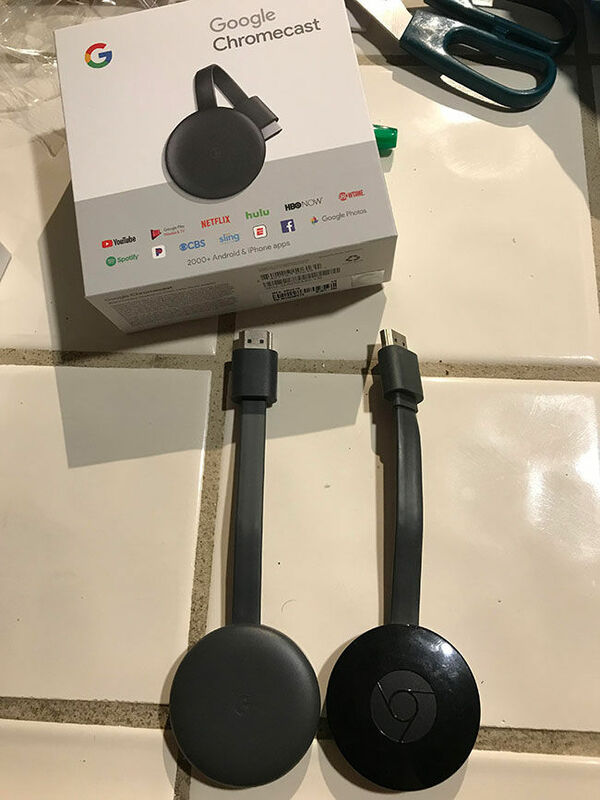 In a post titled “I think I bought the 3rd gen Chromecast too early,” the OP (original poster) writes “I went to Best Buy earlier to pick up a Chromecast for my new TV, then I noticed the packaging and design was different from my first one. I thought it was just a design refresh taking queues from the Chromecast Ultra. Then when I was at the cashier, they couldn't scan the item because it wasn't in the system yet because the release date is on the 9th of October (Same day as the 2018 Google event) but I guess they put it out too early. But since I already had it in my hand and was the same price as the 2nd generation Chromecast, they let me have it under the old SKU. When asked about the various experiences by other users, the OP notes that he wasn’t able to set up the device because it kept telling him that he needed to update the Google Home app, but the update hasn’t been released yet. The OP already notes the physical changes, stating that the Chrome logo has now been replaced by a G and the finish is now matte instead of glossy. He also revealed that the device will be launching on October 9, the same day Google is expected to launch the third generation of Pixel smartphones.